Today begins a new series for the Everyday Emily Blog. 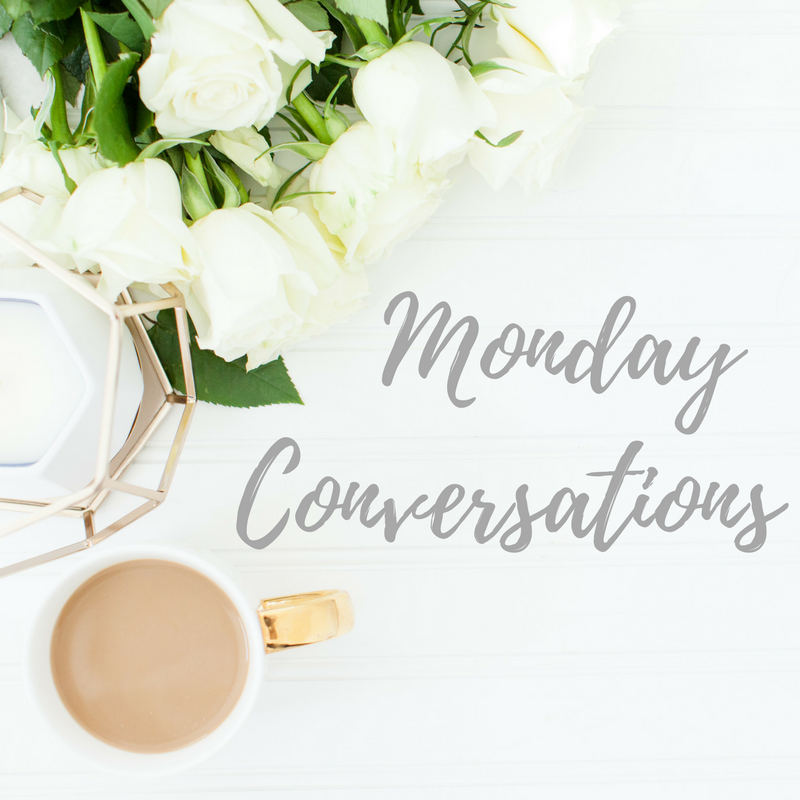 Mondays can be a drag, so I wanted to have a space to share a variety of people, things, products, and links that I'm loving right now - and what better day than Monday to browse through a little extra inspiration! This post was inspired by Kate over at The Small Things Blog's series titled "Links + Loves." Think of it as if you and I were chatting over a hot cup of coffee at our favorite local shop! Back in the fall, I bought a sewing machine from a thrift store, but since we moved in December, I haven't really had a chance to use it. I have NO idea how to sew, but I really love doing creative things, so I figured I'd give it a try! I can already tell I'll be heading to Crazy Little Projects to reference this roundup of 25 beginning sewing projects! So often I feel uninspired when it comes to creating a weekly menu and grocery list. I'm not the best at organizing a schedule that I stick to, but that's where people like my sweet friend Jess come in! If you haven't checked out her blog, you need to. Each Monday, she shares her meal plan menu for the week. It's organized, simple, and perfect for people like me who are willing to cook but can't figure out what to cook. Head over to her blog The Road Jess Traveled for her Menu Mondays posts and so much more! 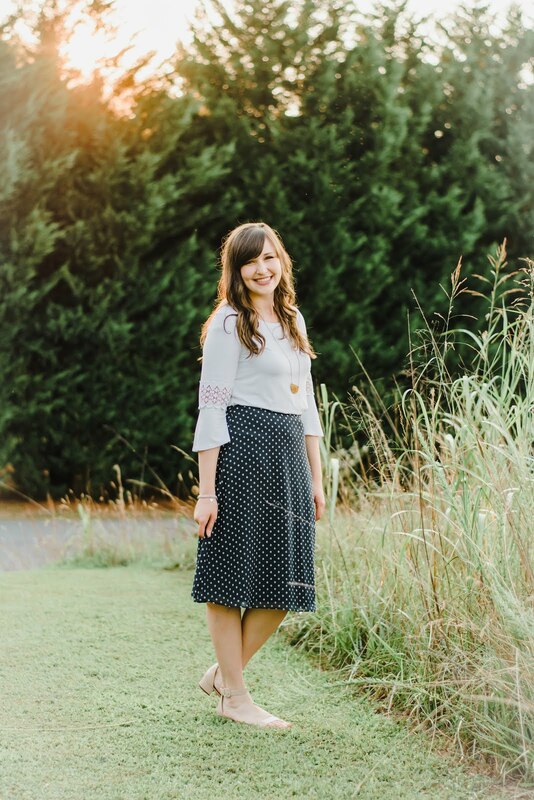 I'm desperately wanting to freshen up my wardrobe for summer, and I'm really wanting to order a few things from ThredUp. Have you ordered from them before? I've been seeing necklaces like this one on some of my favorite bloggers lately, and I can't help but need one. What can I say? I love a good monogram. That's all for today, but stop back by next Monday for another round of Monday conversations!